What a beautiful day for launching smartphones said a vivo executive, probably. 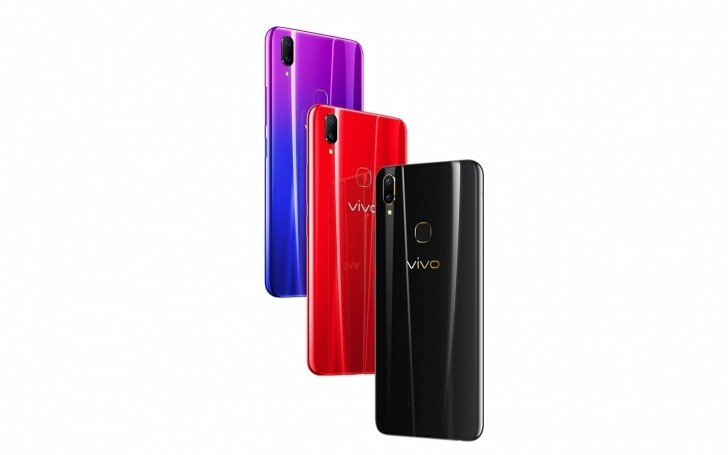 The vivo Y95 appeared in the Philippines just as the vivo Z1 Lite was quietly listed at the company website today. It has the same footprint as the vivo V9 midranger but with a fancier back panel and less impressive cameras. 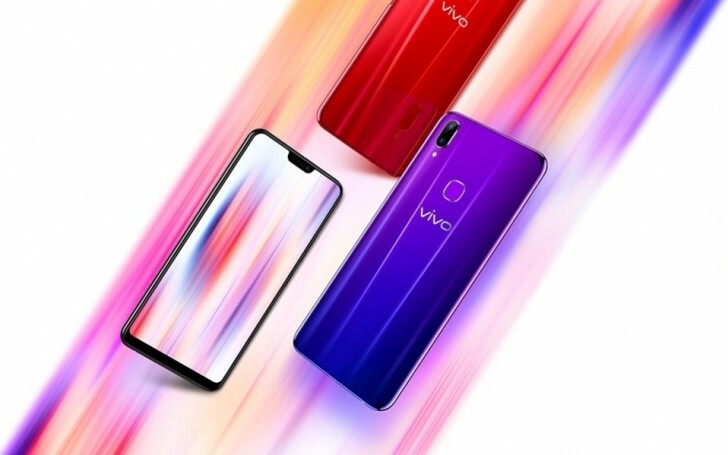 The vivo Z1 Lite comes with a Snapdragon 626 chipset that has its octa-core CPU running at 2.2 GHz. There is 4 GB RAM and 32 GB storage on board with a microSD slot for up to 256 GB more. 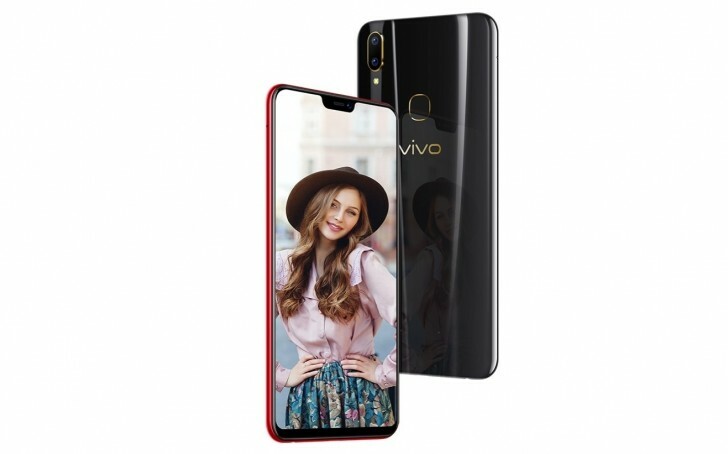 The screen is the same as the V9 – 6.26” LCD with Full HD+ resolution and a regular-sized notch that houses the selfie camera and the earpiece. Speaking about cameras, here’s where vivo puts meaning into the Lite moniker. The new Z1 (not to be confused with the vivo Z1i or the vivo Z1) has a 16 MP front-facing snapper with f/2.0 lens. The rear setup features 16 MP f/2.0 + 2 MP f/2.4 modules, with the secondary cam used primarily for artificial background blur. The vivo Z1 Lite comes with FunTouch OS, based on Android 8.1 Oreo. The battery is 3,260 mAh, charged through the micro USB port. 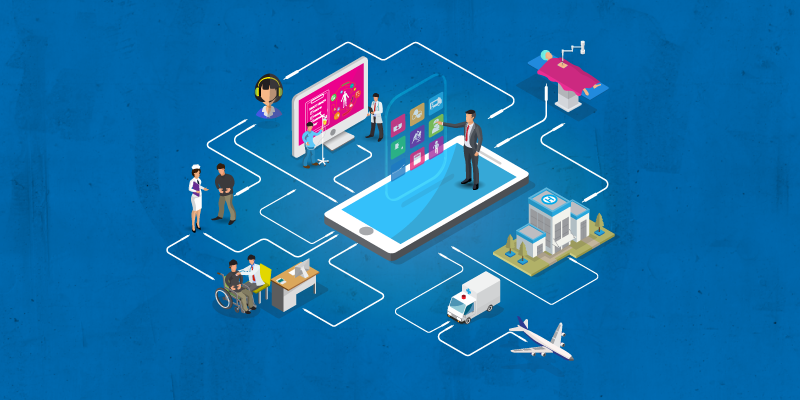 Other features that vivo highlights in the official presentation are the Face Unlock (called FaceWake) and the voice assistant Jovi that speaks only Chinese for now.